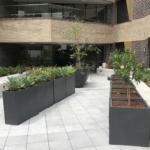 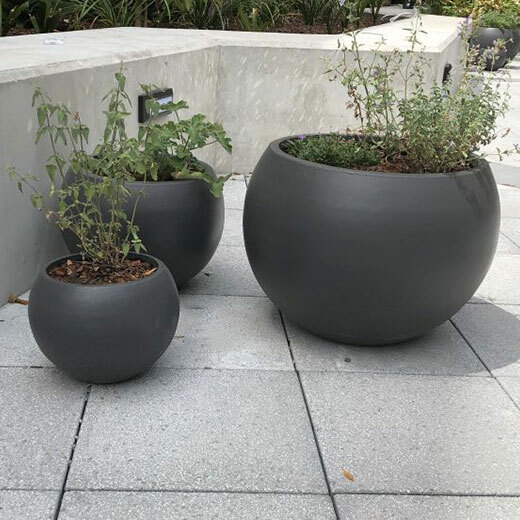 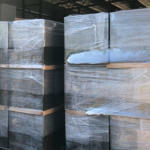 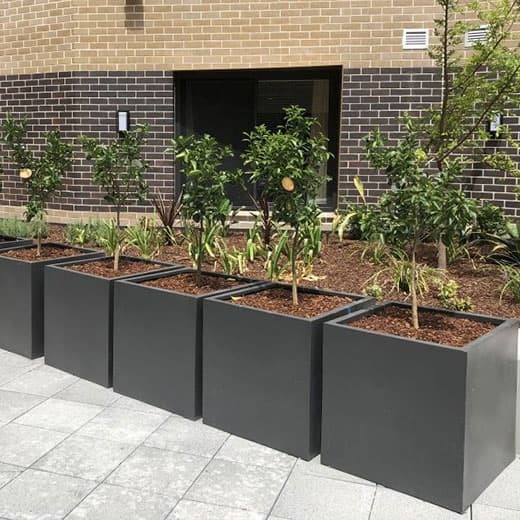 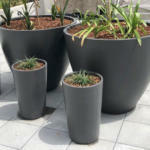 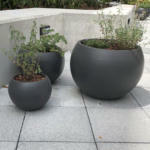 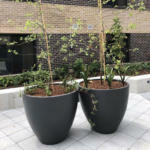 Recently Paynter Dixon placed a large custom order of 260 Pots consisting of mostly StoneLITE with mixed custom sizes and shapes in Sydney. 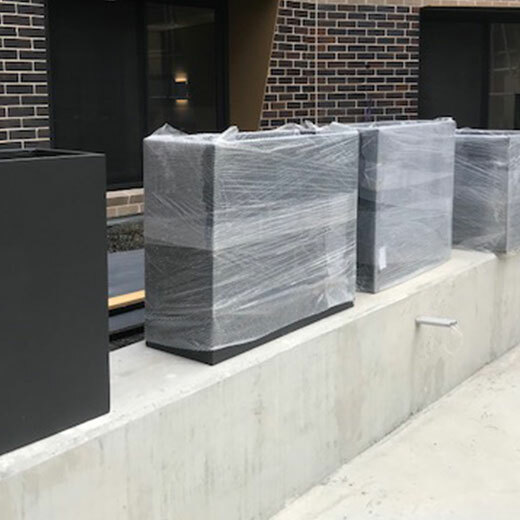 The order had a custom Australian Dulux monument spray painted finish giving them confidence in harsh Australian conditions. We were able to take this highly customised order and deliver it to the customer in just 6 weeks and the best part is we offered a price that was massively more competitive than any other competitive quote in Australia whilst using the industries best commercial quality materials and manufacturing methods. 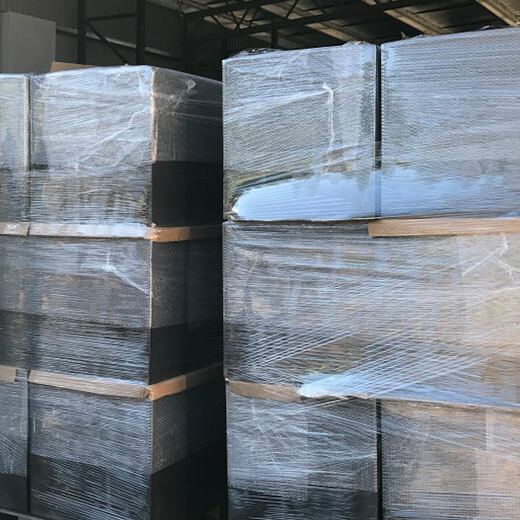 Paynter Dixon was so pleased with our professional service and support that they notified their entire office of our capabilities for future purchases.